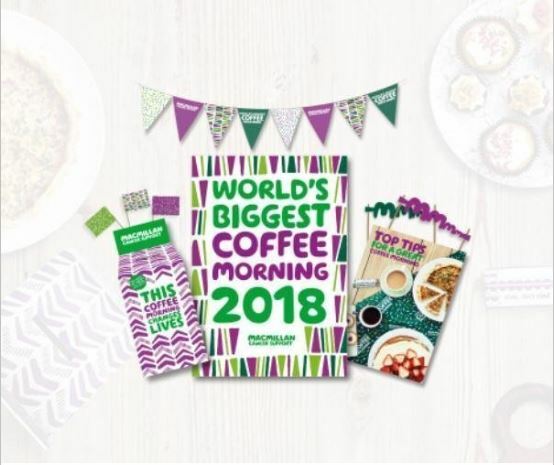 On the 28th September 2018 we hosted a coffee morning in aid of McMillan Cancer Support. We would like to thank everyone that took part in this event and we are pleased to confirm that to date we have raised £600. Thank you for your support, we could not have done it without you.